Do you spend hours online searching for step by step nail art designs that you can do in your spare time at home? 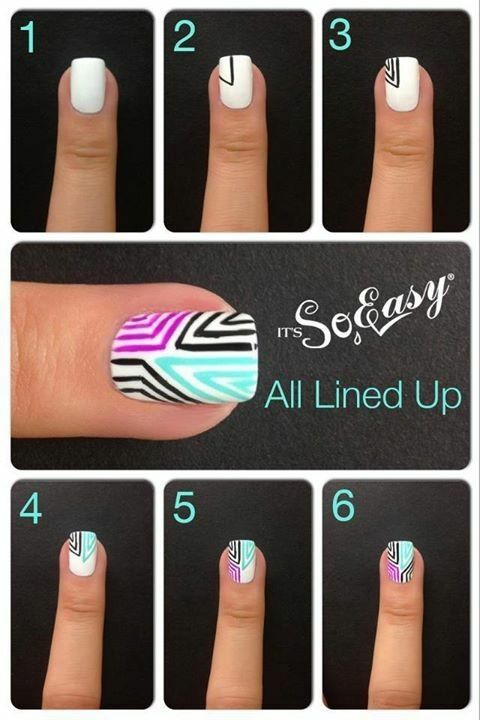 This post will help you understand what it takes to do nail art with easy to follow DIY images. 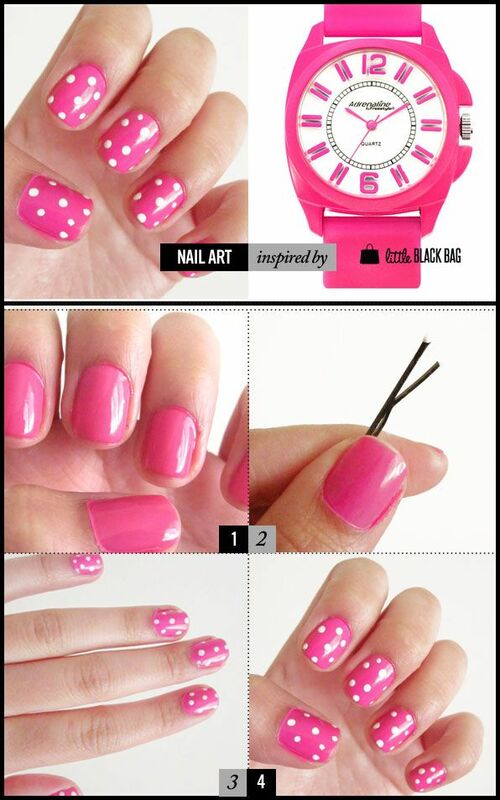 You would need to work as fast as possible, since nail polish dries rather quickly. Feel free to mix glitter into the polish colors before painting your nails. Try using stick-on stones to jazz up a simple motif. To make your designs last longer (since you’ve put in so much effort into it), apply a coat of clear nail polish every two or three days. Don’t use your nails as kitchen tools and wear gloves when doing tasks that may cause damage to your nails. It’s best to use a Q-tip and nail polish remover to clean any polish application mistakes. Remember, nail art is like makeup – there are NO RULES! You need to try out things you like and customize it to your choice. 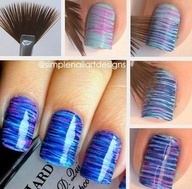 Nice art in a simple way…every girl must be love this one method of nail art. Do let me know how they turned out for you! Simply super nail art,,very good tips, thank you. Lovely nail art designs. I admire how all of these nail art designs were done perfectly and neatly, not to mention the color combinations. You will have to wait until each coat dries up fully. Otherwise you would land up with fully smudged nail polish! You don’t need any specific polish for applying nail art… You just have to be patient.